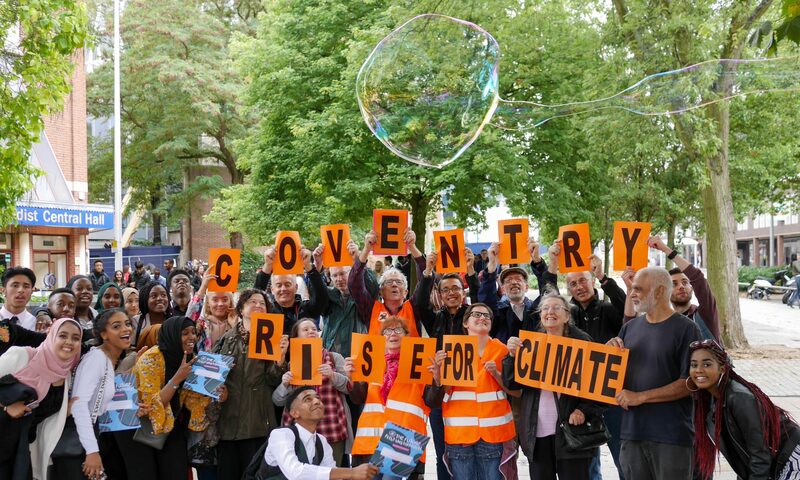 It’s time for the West Midlands to stop investing in the climate crisis. 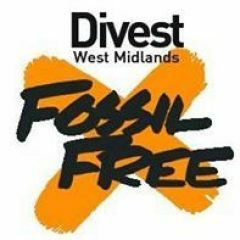 Divest WMPF is a campaign group which wants to stop the West Midlands local government pension fund investing in oil, coal and gas. We are asking all candidates standing in the local elections to sign our Pledge. We plan to publicise all the responses we receive on our website, in social media and via local press. The West Midlands Pension Fund invests an estimated £490 million in fossil fuels. This is being used to fund new oil, gas and coal infrastructure which is driving climate breakdown. The pledge is asking you to support the call for your council to back divestment – removing the pension fund’s money from oil, coal and gas and reinvesting it to support transition to a low carbon future. Examples of local reinvestment opportunities are housing, energy efficiency, low carbon technology and infrastructure such as decentralised energy solutions. In the West Midlands in July 2017 Birmingham City Council unanimously passed a motion backing this call. We hope 2019 will bring further backing from across the West Midlands and if elected your support as a Councillor would play an important part in making this happen. Why should West Midlands Pension Fund divest? It is scientifically proven that burning fossil fuels is causing climate breakdown. If we are to keep to the internationally agreed target of well below 2°C of warming, most known reserves of coal, oil and gas will need to remain in the ground. The companies that are still looking for new reserves of fossil fuels now represent a risky long term investment. If we succeed in averting catastrophic climate change then they will be left with stranded assets in the form of vast amounts of fossil fuels that can never be burned. We have published a report which details how the fossil fuel companies in which WMPF invests are not doing enough to tackle climate breakdown, investing under 3% in clean energy. In 2018 the call for divestment received increasing support nationally and internationally and over 200 MPs and former MPs across all political parties have backed the call for their pension fund to divest from fossil fuels. More recently New York City has committed to divest its pension fund from fossil fuels. In total, divestment commitments of £6.7 Trillion have been made by over 1000 institutions.